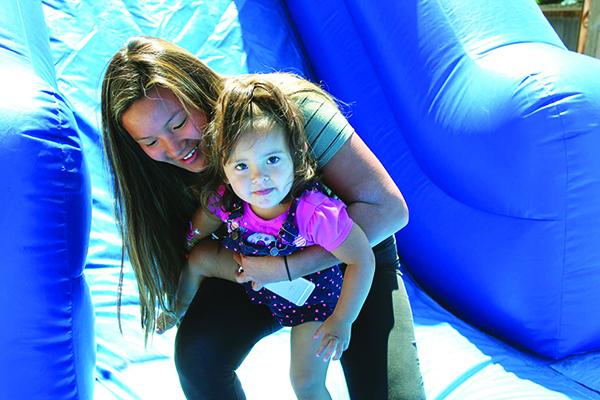 On a sunny Saturday afternoon, Tulalip Youth Services hosted Special Needs Field Day at the Don Hatch Youth Center. 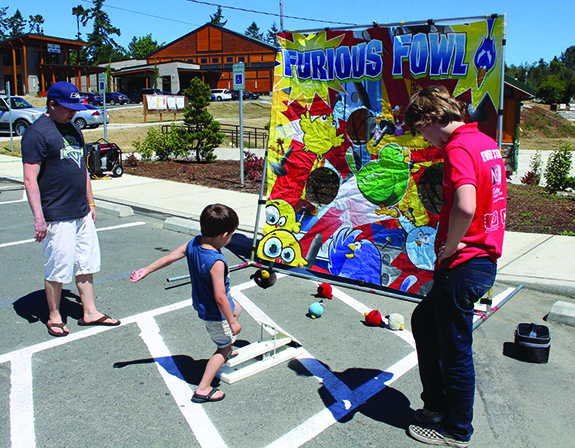 The July 29 event catered to children from the Tulalip community with learning and physical disabilities. 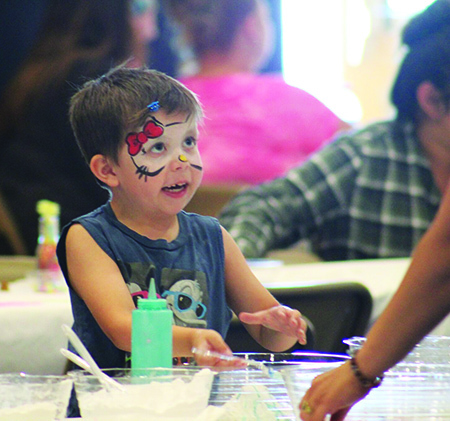 The kids and their families were treated to an afternoon of fun activities including arts and crafts, face painting and bouncy houses; as well as friendly competition during a game of kickball. 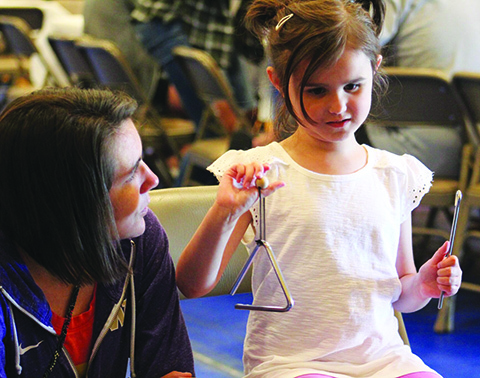 During Special Needs Field Day, youth enjoyed lunch at the Greg Williams Court with their families and participated in an interactive music circle with Victoria Fansler, Music Therapist for the Snohomish County Music Project. Victoria helps the youth of the Tulalip community work through traumatic life events by using music as an instrument of healing. 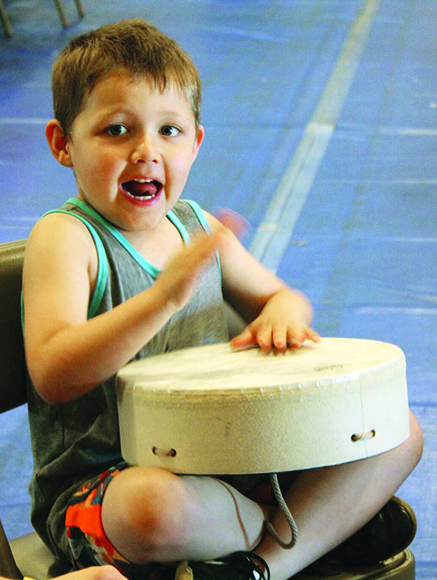 Numerous kids joined Victoria in song by both singing and playing along with an instrument, among them was Tulalip tribal member Tyler Fryberg. “I’m really excited that there is stuff for those kids with special needs to do,” exclaimed Tyler. Tyler is an inspiration and role model to the Tulalip community, especially to those with special needs. A track and field athlete, Tyler carried the torch and participated in the 2013 Special Olympics Summer State Tournament. 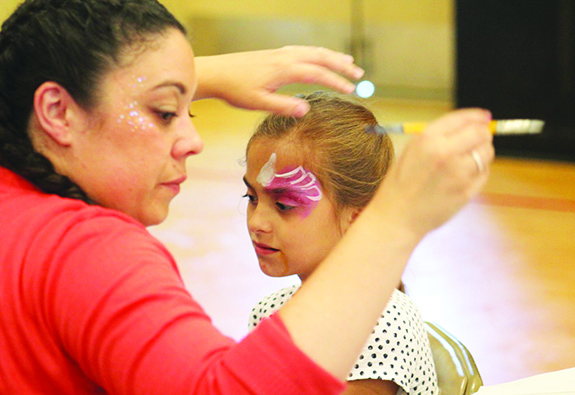 The event was organized by Youth Services’ new Special Needs Advocate, Joe Boon. While researching for Special Needs Field Day, he discovered that activities with high sensory involvement were popular amongst children with disabilities. 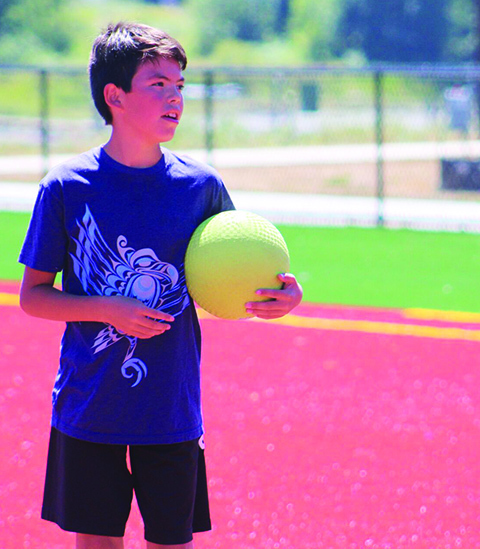 A DJ played a variety of popular contemporary songs while the kids jumped about the bouncy houses and ran around the bases of the Alpheus ‘Gunny’ Jones Sr. Ball Field during the kickball match. For additional information please contact Tulalip Youth Services Special Needs Advocate, Joe Boon, at (360) 716-4912. 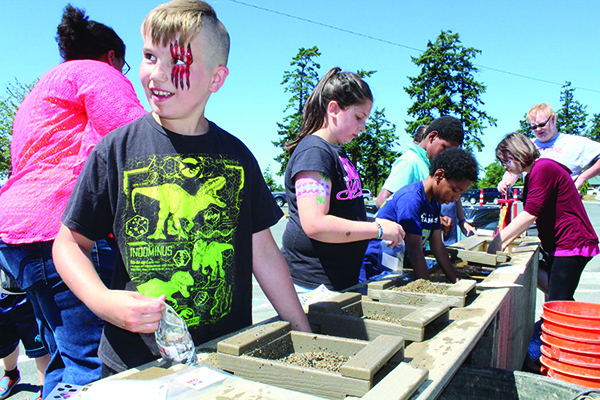 This entry was posted in Education, Local News, News, Tulalip News by Kim Kalliber. Bookmark the permalink.